ellehermansen: Where's the Love for Michael Jackson, Norway? 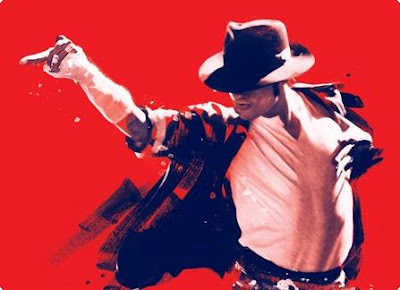 I recently watched on the news (from what little I could put together) that it is impossible to buy tickets for the 2-week running "This Is It" Michael Jackson feature, unless you are in Norway. Where is the love, my lovely Norwegians? Every MJ fan should fly out and get your tickets here. We could Jam out some Jackson beats all night! Anyways, I thought that was an interesting tidbit. I thought it was going to be something really silly...but that was impressive!